The Pixy is connected to my robot’s main PCB which I was already using with the original Pixy. Do you have any idea ? By the way, could you please give me the electrical schematic of the Pixy 2 ? Bear in mind that the ground pins have changed between Pixy1 and Pixy2. Here is the new pinout – ground is pin 6 only. 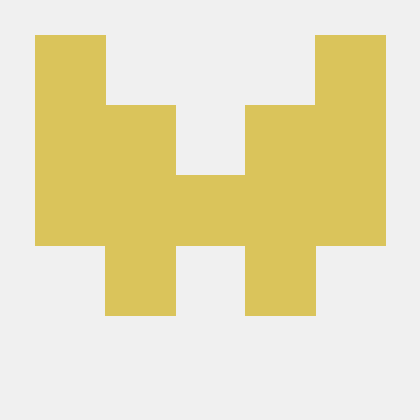 Contribute to charmedlabs/pixy2 development by creating an account on GitHub.